It’s near Christmas and the world economy is looking as gloomy as ever. You want to blow off some steam and crash a car with tank? 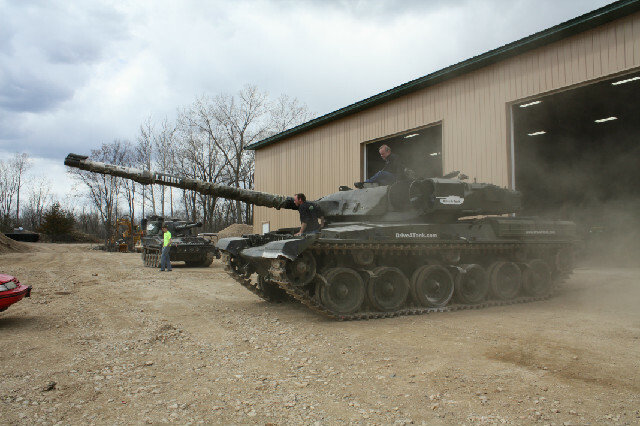 Minnesota-based company ‘Drive-a-Tank’ has you covered. For $499, you can take a three to four hour drive in one of the available British tanks after some necessary lessons, while adding another $499 for a total of $998 will allow you to run over a car.